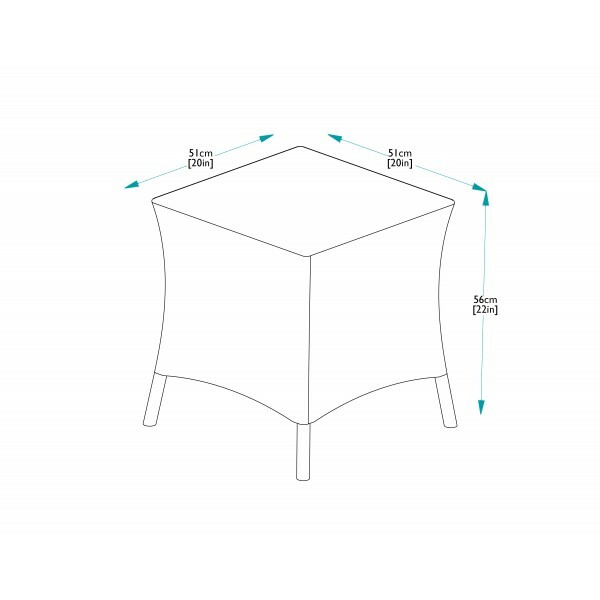 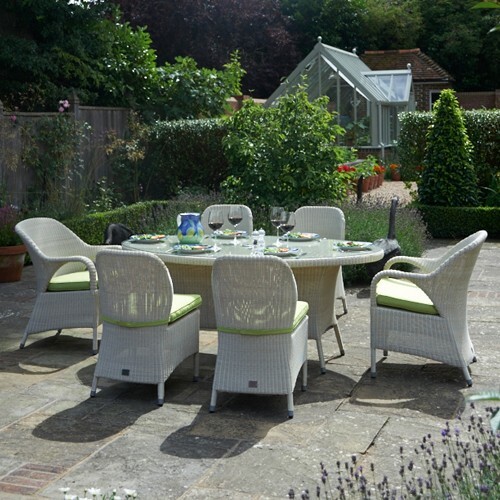 A small elegant table with a whole host of potential uses, this Sussex garden furniture is made with the best quality materials and to the highest possible standards. 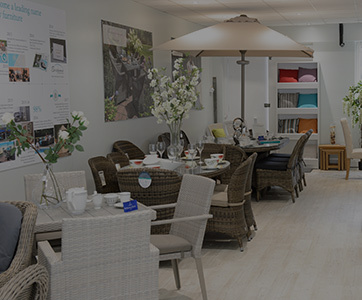 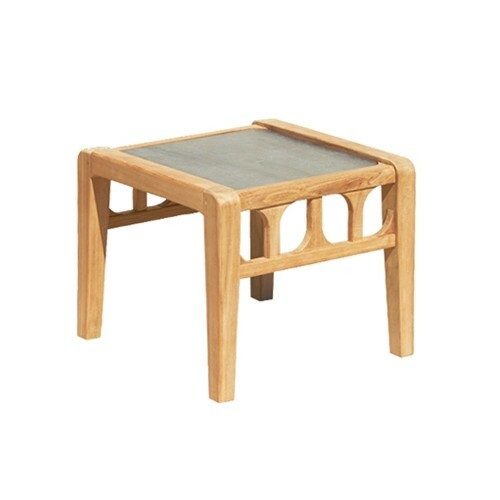 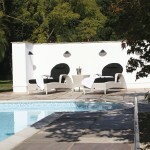 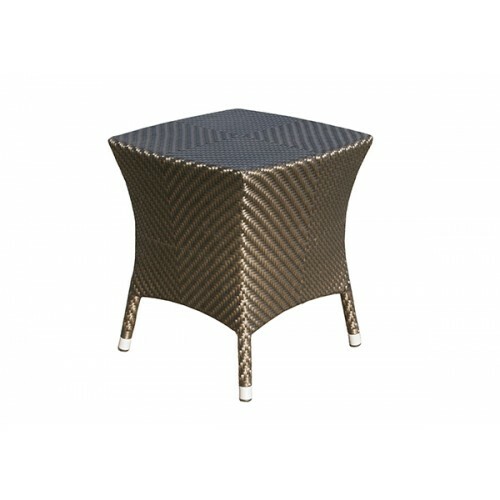 The table is an ideal to combine with Sussex lounging furniture, Sussex sunbeds or simply as an occasional garden table. 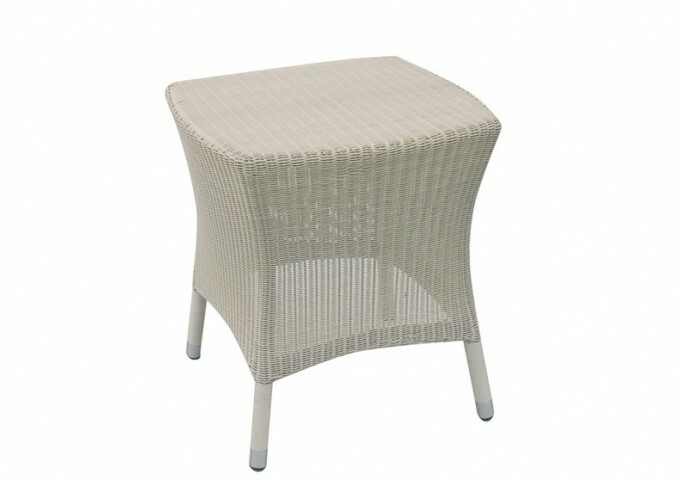 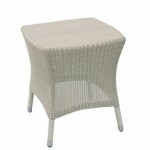 Made using synthetic rattan weave and aluminium frames, this side table can remain outside all year round and requires no maintenance. 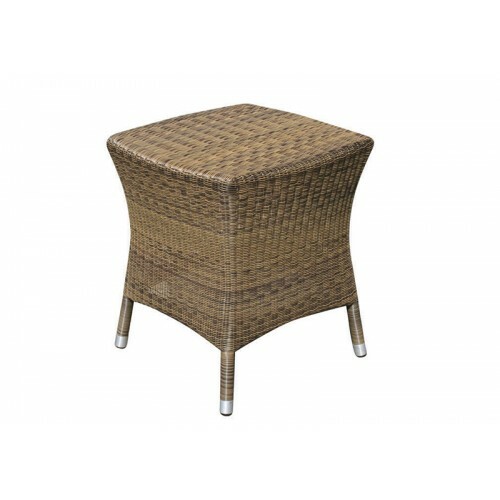 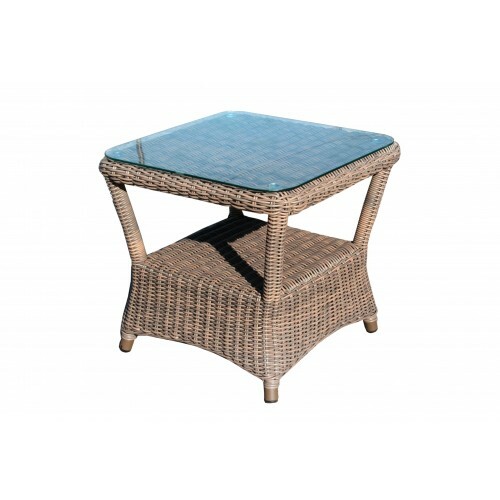 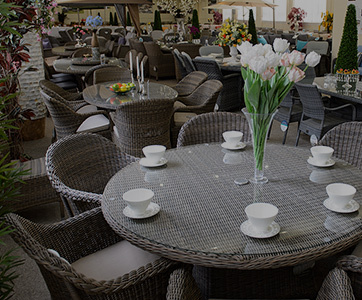 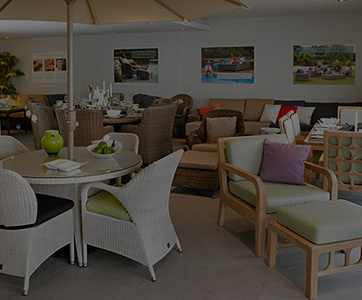 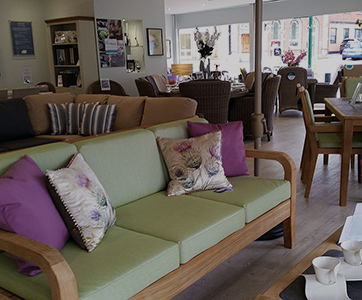 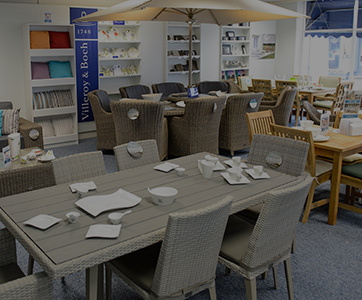 As part of the Bridgman’s leading All Seasons ranges, this rattan table comes with a 10 year guarantee.